Chinese commercial groups were reportedly present at the meeting, and argued that progress is being made crafting an intellectual property system designed to protect companies. This is something which didn’t exist prior to China’s ascent to become the world’s second largest economy. Erin Ennis, senior vice-president of the trade group U.S.-China Business Council, told the hearing in Washington that rules requiring tech companies to transfer technology to Chinese enterprises “as a condition to gain market access” might place, “unreasonable and discriminatory burdens” on American commercial interests. The U.S.-China Business Council includes 200 U.S. companies, with addition tech members including Amazon and Oracle. President Donald Trump is expected to discuss the issue of intellectual property when he meets with Chinese President Xi Jinping in November. Apple, while making no secret of its desire to grow its business in China, has so far run into various problems fulfilling that mission. 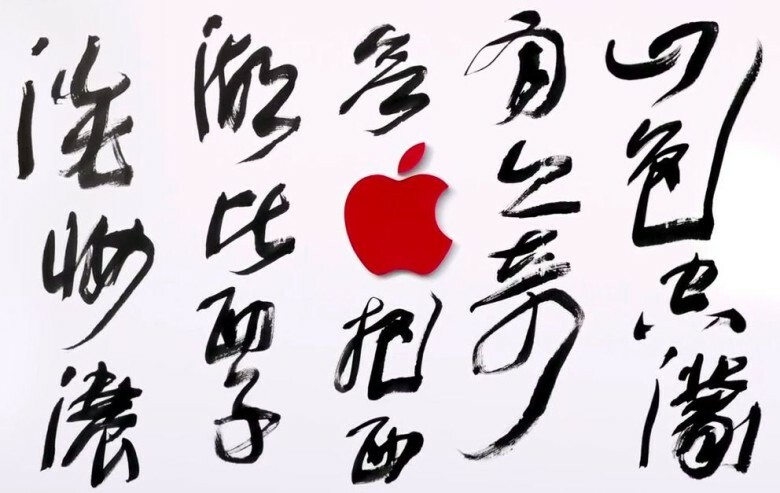 In the past, it has been ordered to shut down the iBookstore and iTunes Movies in China, as well as been forced to accept the Chinese government’s demands that it run network safety evaluations on all Apple products before they can be imported into the country. It has also seen its products booted off the list of approved state purchases in favor of Chinese-made products. Recently, Apple agreed to set up a new data center in China, in partnership with local data management firm Guizhou-Cloud Big Data Industry (GCDB), in order to meet new laws requiring cloud services in the country to be operated by Chinese companies.